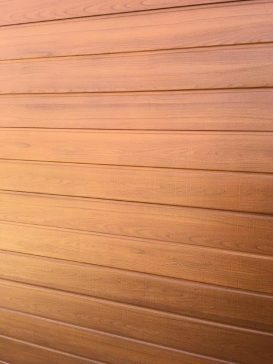 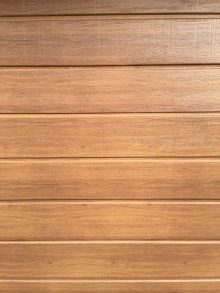 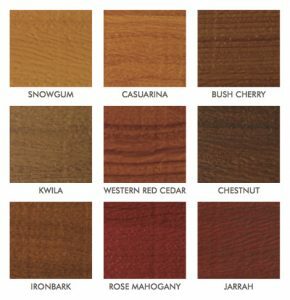 All Decowood colours available in ether the Slimline or Flatline profile. 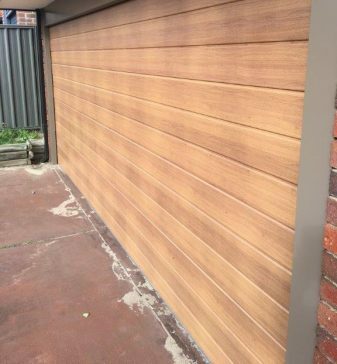 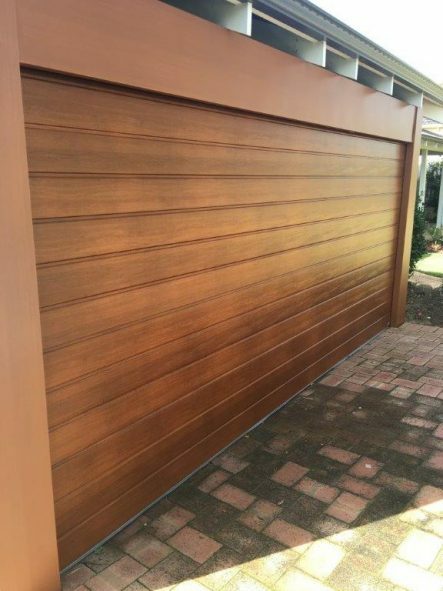 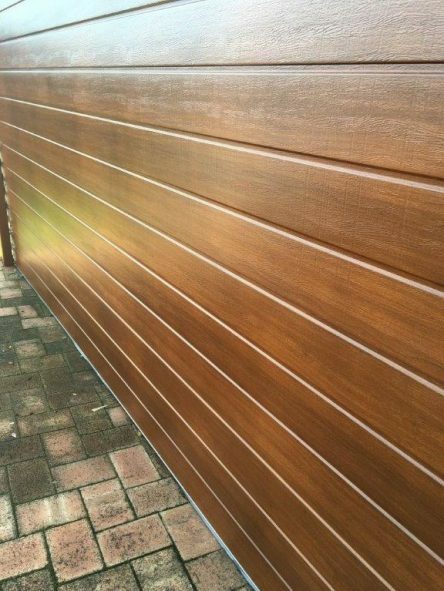 Bold, beautiful and truly inspiring, Steel-Line’s innovative range of DecoWood® sectional garage doors combines the look and feel of genuine timber with the strength and security of steel. 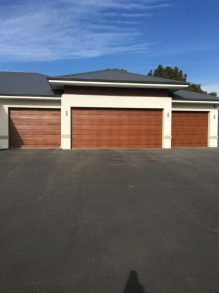 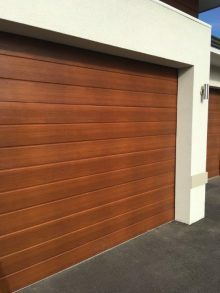 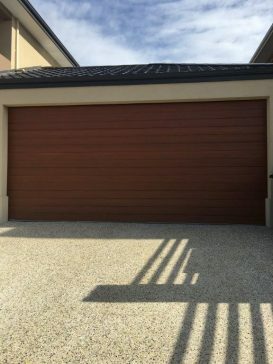 The result is a range of sectional garage doors which gives your home the stylish look of a timber garage door without the price tag and extensive maintenance requirement. 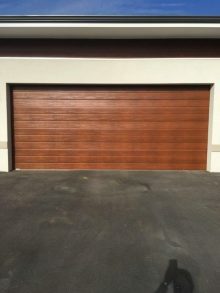 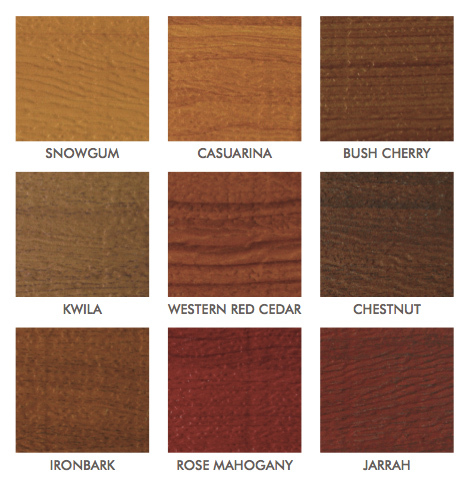 There are plenty of imitators on the market, but only a DecoWood® sectional garage door looks authentic, even up close.